You know when you’ve found something special, and more often than not, there are many elements that combine to make the perfect concoction of sound. There is a fine line between clutter and clarity though, and this is where Big Scary, an indie pop duo from Melbourne, Australia have walked the line and fallen on the right side. It’s the striking, warm and lusciously inviting piano melody that is prominent throughout. It sets the scene for a story you’re dying to hear, or better yet, experience first hand. “The Opposite of Us,” off Big Scary’s third album Animal (released September 2016 via their own label Pieater) is a nurturing track that unfolds in a gentle yet powerful manner. What seems like such a beautifully innocent and reflective track holds such a significant and deeper meaning within album. 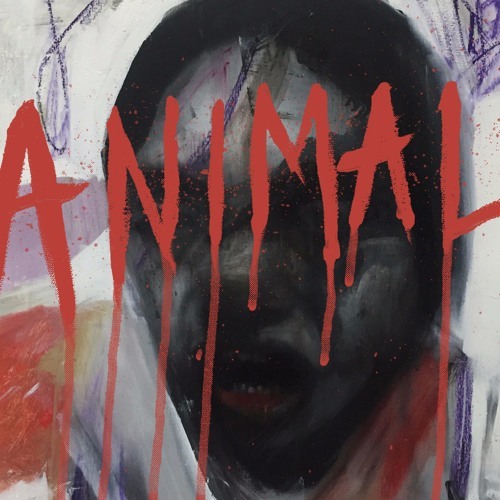 Animal, the third album release from Big Scary has a unique characteristic about it: The album is split up into four sections, based upon the primal drives an animal possesses: hunting, lurking, resting, and waking. The duo have carefully crafted the album to reflect the process of working through uncomfortable drives and urges, eventually heading towards the progression of clarity. “The Opposite of Us” reflects the aspect of our existence where there are promising situations ahead on the horizon, and you have managed to push through all of the confusing, chaotic times. There is no greater feeling than feeling like you’re falling towards such clarity and direction, which this song suggests is falling towards a loved one. The gravitation of being around someone that forces you to find good in any situation to ‘come up for love’ deserves recognition. There will always be doubt, regret, fear, and there will always be days where you don’t feel like your enough or deserve the good things that are coming towards you. This album, let alone this track forces you to scrimmage for depth, to question what you’re fighting or and accept what you deserve. Within each of us there are our perceptions of good elements and bad elements. It’s how these weave together and connect that truly highlight the ingenious meaning behind Big Scary’s song. The uncomfortable moments, the ones we’d rather forget, those are a part of you no matter how hard you fight. It’s when this dissonance clears, and you move towards bigger and better things – that’s what “The Opposite of Us” represents.